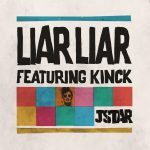 In more shocking news this week, Jstar released a new record! This time it’s a collaboration with Swiss producer Max RubaDub featuring Crosby Bolani rocking the microphone skills. It’s a soundboy slayer! German roots & culture community, Irieites.de wrote a review comparing it favourable to the Gussy P productions of 1990’s. Since his phenomenal ‘DJ only’ reggae remix of ‘No Diggity’ hit the dance floors, London producer Jstar has been blazing trail of high quality productions ever since. 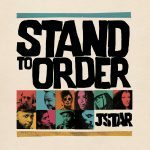 Not restricted to the ‘mashup’ style that many others followed in his wake, Jstar has remixed high end artists from Mark Ronson, Major Lazer, DJ Vadim and Madness amongst others. 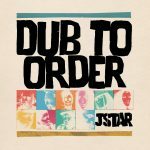 With over 100 productions on behalf of major record labels such as Sony, to various independent releases, Jstar’s artistic output has been consistent, played by the likes of David Rodigan, Gilles Peterson, Norman Jay, Grandmaster Flash, across the world in festivals, clubs , bars and radio, from New York to New Zealand. As well as producing, Jstar is a well established global DJ from London with over 15 years experience rocking dancefloors around the world mixing up bass music, Tropical beat and Dancehall with reggae influences. 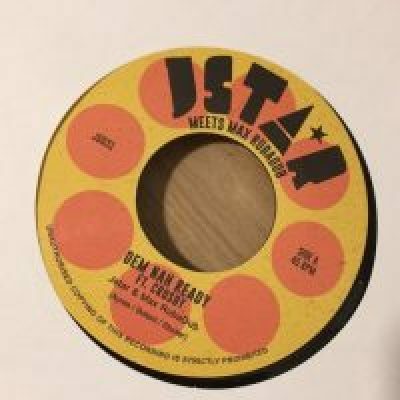 With one foot in the 3 minute world of pop and the other in the world-a-reggae, this succinct and well rounded production rides smooth like a well oiled vintage Rolls Royce. 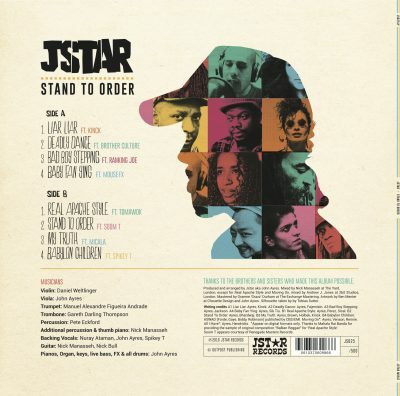 By joining forces with UK reggae producer/ engineer Nick Manasseh (Roots Garden) and his regular cohort Andy J Jones (Acid Jazz), Jstar has produced a surprising blend of tracks including Spanish, French and Cantonese in a distinctly UK style.